The People’s Demands (https://www.peoplesdemands.org/) initiative has been signed by nearly 300,000 people from over 120 nations. Duda reinforced his message on Tuesday with a speech to miners in the southern town of Brzeszcze, where he said he would not allow “anyone to murder Polish mining”. He said while Poland was hosting the climate summit “we’re also there to speak the truth without taking into account political correctness, which is often driven by foreign interests and not Polish ones”. Paris committed countries to limiting temperature rises to well below two degrees Celsius (3.6 Fahrenheit) and to the safer cap of 1.5C if possible. But a UN body warned last month that the gap between greenhouse gas emissions and levels needed to hit the Paris targets was bigger than ever before. 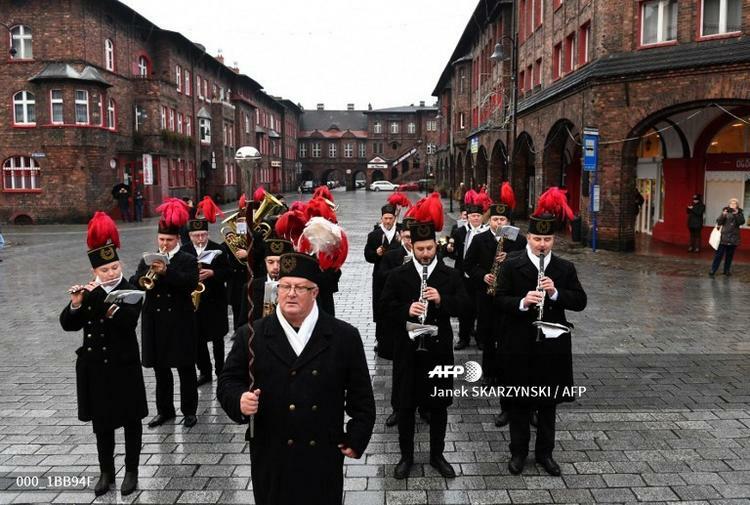 AFP / Janek SKARZYNSKI Coal workers in the Polish city of Katowice — host of crunch UN climate talks — celebrated the Day of St Barbara, patron saint of coal miners, on Tuesday. 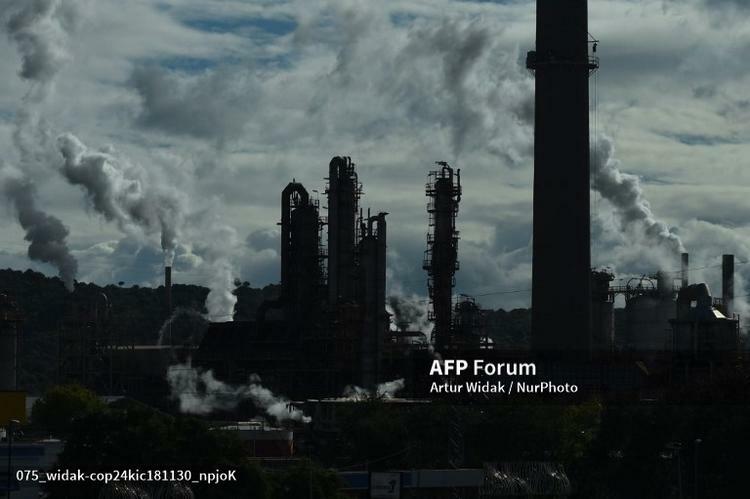 “More and more communities are understanding the need to transform our energy systems and their immediate reason is they can see how damaging coal plants or oil drilling are,” said Nacpil. Groups representing big energy are present at COP negotiations and environmentalists fear they may embolden nations to stick by old coal.